Happy Catholic*: Seriously. Who ate those strawberries? Seriously. Who ate those strawberries? Julie and Scott have a lot of very important things to do, but instead they are going to find out who ate the strawberries. They are absolutely sure that one of you people has a key to the refrigerator. 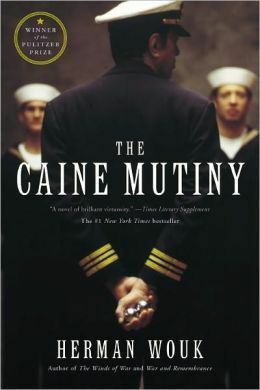 Episode 112, The Caine Mutiny by Herman Wouk, at A Good Story is Hard to Find podcast.